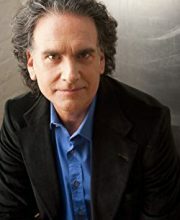 In Life Is What You Make It, Peter Buffett shares his wealth of understanding about how our values shape our choices and our choices shape our lives. He explains how the values of trust, tolerance, and education, coupled with experience, and a work-ethic driven by joy, shape a meaningful life. And why pursuing money or a plan devised by someone else leads to emptiness and dissatisfaction. Happiness and success come from following the path we discover for ourselves and by earning our rewards and our self-respect. Peter Buffett is a successful composer and has a wealthy father, Warren Buffett the billionaire investor, leader of Berkshire Hathaway. Buffet’s parents did not want to compromise the lives of their children by giving them unearned wealth. Instead, they passed on the values that made their lives rich beyond the value of money. Peter did inherit a small fortune but not enough to rob him of the experience of practicing those values and creating a life of real joy. "And why should any of us entrust the outside world, fickle and uncontrollable as it is, to tell us not just what our income will be, but what we are actually worth?" The way our lives begin—the advantages and disadvantages we have from birth—determine where we start. As we move through life much of what happens is outside our control. The world bestows its gifts of advantages and opportunities at random. If we measure our self-worth by our income, it can be easily destroyed by uncontrollable events. And if our money is unearned we feel empty and unaccomplished. Randomness determines where we start. We control our choices, and our choices shape our lives and make us who we are. By making choices that support our values and validate our passions and ambitions we build resilient self-worth. It takes exploring, learning, and doing to find your passion in life. Time is our most valuable resource, and experience is expensive, but it’s worth the investment. When we find what we love, self-doubt is replaced by confidence and we feel the gravity of responsibility and joy. 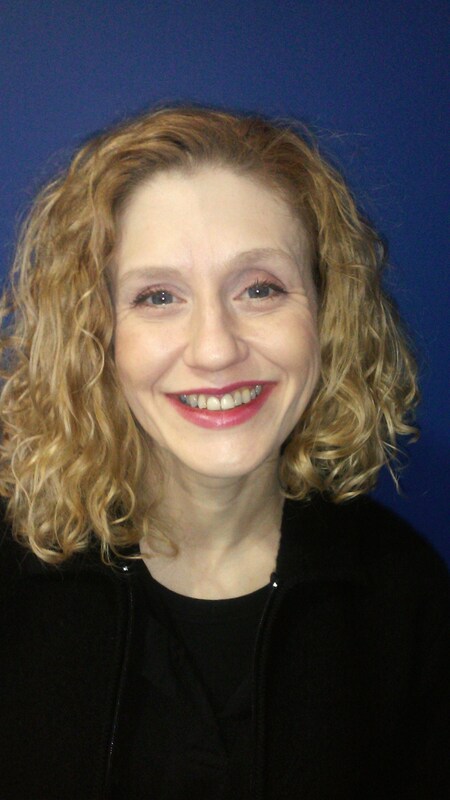 We experience connection, mindfulness, and contemplation as part of achieving, accomplishing, and making a difference. Through our work, we develop and earn a sense of self-worth and acquire strength, patience, resilience, and self-knowledge. This self-actualization leads to a life of happiness and fulfillment independent of the random nature of the outside world. "These phantom needs drive us to acquire; the urge to acquire dictates how we use our time, and thereby limits our freedom. The more we think we need, the less free we are; on the other hand, our freedom — our control over our own time — is increased by everything that we can do without." Often we pursue money instead of dreams because we think we need it. We do need money for basic needs, and to a degree, money buys comfort which makes us happy. People’s needs are simple—Buffett mentions Henry David Thoreau’s Walden in which Thoreau distils human needs down to just maintaining body temperature. Although we may need to keep the core standard of living for our country to function in society, we often inflate our needs. When we work for money for things we want beyond our needs, we may spend all of our time in well-paid jobs that are wrong for us. The choice to pursue money limits our freedom to pursue our interests. Especially early in life being broke can be useful because it shifts our focus from things to people and we make connections inside and outside ourselves. We gain humility, develop our ingenuity, as we gain competence we reap the rewards of our achievements. If we take the time to learn and experience all that we can we find the work that brings us joy. If we spend all our time in a job just for money, we see work as a necessary evil and a source of frustration and unhappiness. "Yes, giving of ourselves is demanding business … and also a risky one, an act of self-exposure. Giving of ourselves shows what we are made of, what we have to give." As we develop our self-knowledge and our talents we also have an obligation to share our discovery with others. We reconnect with the world at a higher level to contribute to the progress of others. Self-knowledge can couple with self-doubt. We remember our missteps of the past and realize our shortcomings. Knowledge of our imperfections gives us a healthy sense of humility, but it should not undermine our self-worth. We may not have all the answers, but every person has a unique, valid and important contribution to make. A commitment to the work that is right for us and to sharing our gifts requires personal integrity. We need to be bold and internally validate our ambitions. Boldness gives us incredible strength. Others may not find our gifts as precious as we see them. When we respect the commitment we made to ourselves we are resilient to the whims of our changing world. We become capable and willing to work to develop our most useful contributions. Success is not earning money but self-actualization. We are all born with unique circumstances, not in our control, and our opportunities are unequal. What we do with our lives is our choice. Our situation and inborn inclinations determine our highest value in life. By reaching our highest value, we are at our happiest and most fulfilled and able to contribute our gifts to improve the lives of others. Time spent earning money beyond our needs in place of spending time pursuing our interests creates a fragile life. When our self-worth equals our paycheck, and we don’t value the work random events can destroy our personal value. When we pursue our interests, our value comes from within us, and we have the tenacity to resist the urge to give up when faced with challenges. Success is following our passion and curiosity and working hard at what we love.